$1000 A Day For Life: Bet On Cash4Life! 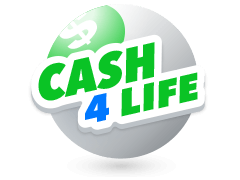 Cash4Life is an American lottery based on a format whereby the winner receives $1,000 a day for the rest of their life, as opposed to one big cash lump-sum. 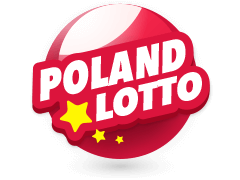 This format had actually taken root in other—now defunct—American lotteries, but it’s in Cash4Life where it truly came into its own and this is now considered the biggest lottery of its type. It is possible to bet on Cash4Life outside of the United States. There are no restrictions on nationality or country of origin, making this a globally accessible game, as discussed in this short guide to Cash4Life. 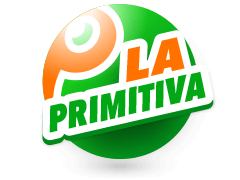 Although Cash4Life offers a unique prize structure, the way in which the game works is actually very similar to other popular lotteries. It costs £2.00 per line which consists of 5 “white ball” numbers (chosen from a pool of 1 to 60) and 1 “cash ball” number (between 1 and 4). In the state of New Jersey, which is one of the two founding states (the other being New York) and the one where Cash4Life is drawn, players can also opt for an additional play known as a Doubler NJ. 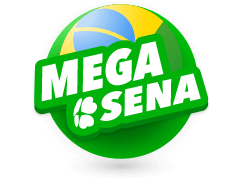 Players outside of the United States can bet on Cash4Life using online lottery portals. The rules are the same, and the odds of success are also the same. The only difference is that non-US players will not receive a physical Cash4Life ticket and will instead get a virtual copy stored in their online lottery account. There are some benefits to betting on Cash4Life online though. 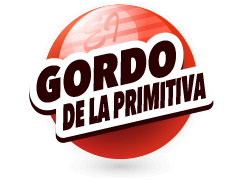 These include the speed at which prizes are paid and winners are notified, something that can be drawn out over several days or weeks with physical tickets. There is also no risk of losing a Cash4Life bet when it is stored in a secure online account, whereas a Cash4Life ticket is merely a slip of paper that can easily be lost or misplaced. When is the Cash4Life Draw? The New Jersey State Lottery are one of the two founding members of the Cash4Life, and they are also the ones that have assumed the responsibility of drawing this lottery. Drawings take place in the Cash4Life studio at the New Jersey Lottery headquarters in the city of Trenton. These draws are available through US live streaming services, but anyone betting on Cash4Life outside of the United States can see the results shortly after the draw on any lottery portal or news site. Cash4Life draws take place twice a week on Monday and Thursday evening, and they use two machines for each draw, with one machine mixing the 60 main balls and the other mixing the 4 cash balls. There have also been discussions to turn Cash4Life into a daily draw. This was first suggested in the summer of 2018 and will no doubt get a lot of support from the lottery community, but at the time of writing no steps have been taken to make this a reality. What are the Odds of Winning Cash4Life? Cash4Life has some of the best lottery odds of any major US lottery. In fact, at 1 in 21 million, a single ticket is around 15 times more likely to be successful on the Cash4Life than it is on Mega Millions, with similar differences for Powerball. These odds are still large, and it’s far from a dice roll, but where lottery odds are concerned they are generally considered to be very low. 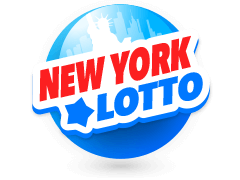 Even the New York Lotto and the Irish Lotto, which are considered to have some of the best odds of major regional lotteries, don’t come close to the Cash4Life. For a full list of Cash4Life odds, see below. As you can see above, not only does the Cash4Life have respectable jackpot odds, but the odds of winning the smallest prize, which requires one main ball and the cash ball, are also much better on Cash4Life than they are on other games. Physical Cash4Life tickets are available in 9 US states, but you don’t need to live in these states to bet on this lottery. In fact, due to the strict nature of US gambling laws, it is actually easier for someone outside of the United States to bet on Cash4Life than it is for an American residing outside those 9 states. 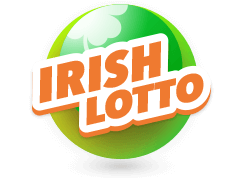 If you reside in the UK, or anywhere else for that matter, you can try your luck on Cash4Life using online lottery portals. Choose your numbers, place your bets, and you’ll stand just as much chance of winning the grand prize as someone who does the same thing in New Jersey or New York. 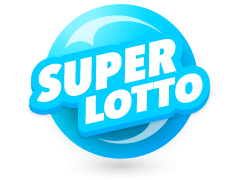 Multilotto is the ideal online destination for customers who want to access a wide range of international lottery jackpots, offering accessibility, simplicity and ease of use. 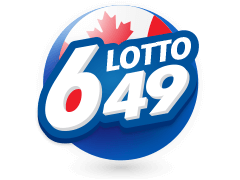 Simply pick the lottery you want to bet on, select your numbers and then cross your fingers and wait for the draw. 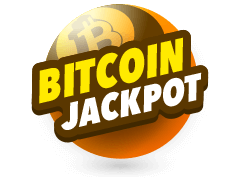 Our two biggest jackpots are Powerball and Mega Millions from the United States. Powerball created a world-record jackpot of $1.58 billion (€1.3 billion) in January 2016, while Mega Millions has created jackpots as high as $656 million (€602 million). 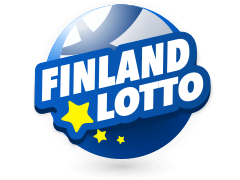 We also offer Europe’s largest transnational lotteries, EuroJackpot and SuperEnaLotto, and more lotteries from across the planet. At Multilotto you can also make use of additional features, such as Subscriptions, System Games and Group Play. 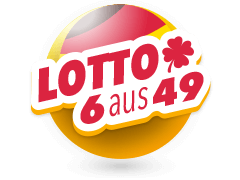 You can also check all the latest lottery results right here.